Olympus will soon announce two new prime lenses on October 26th, 2017. 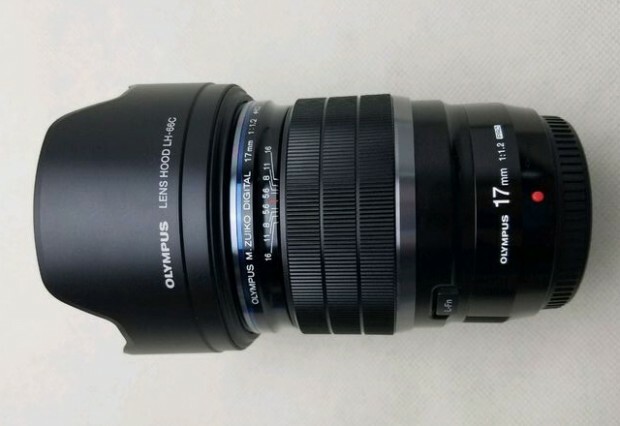 First leaked images of Olympus 45mm f/1.2 Pro lens and 17mm f/1.2 Pro lens now available. The US price for Olympus 45mm f/1.2 Pro lens is around $1,349, and the US price for Olympus 17mm f/1.2 Pro lens is around $1,349. Olympus will soon announce another new high-end prime lens in this October, 2017. 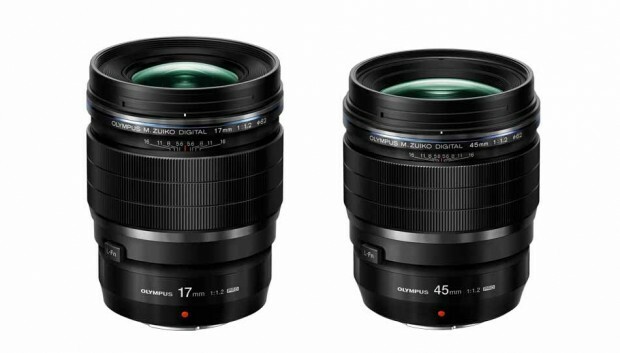 According t rumors, Olympus 17mm f/1.2 PRO lens and Olympus 45mm f/1.2 PRO lens will be the next lenses for Olympus mirrorless cameras.